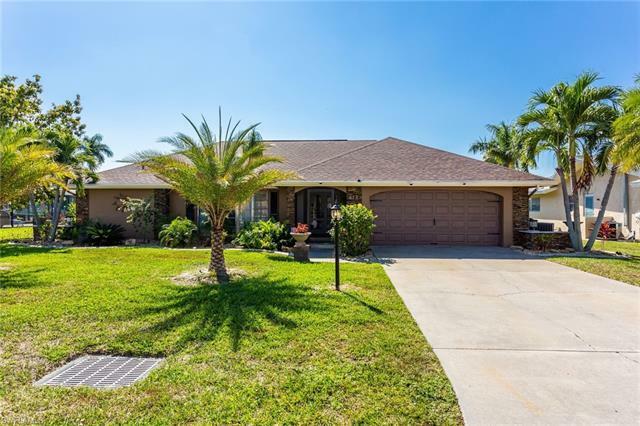 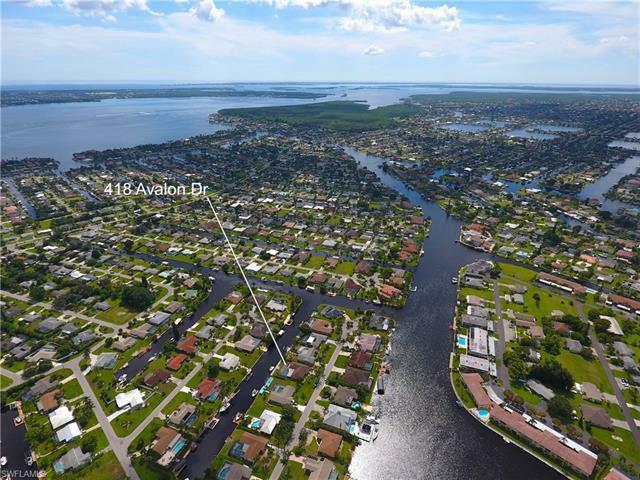 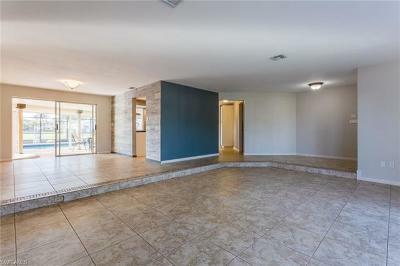 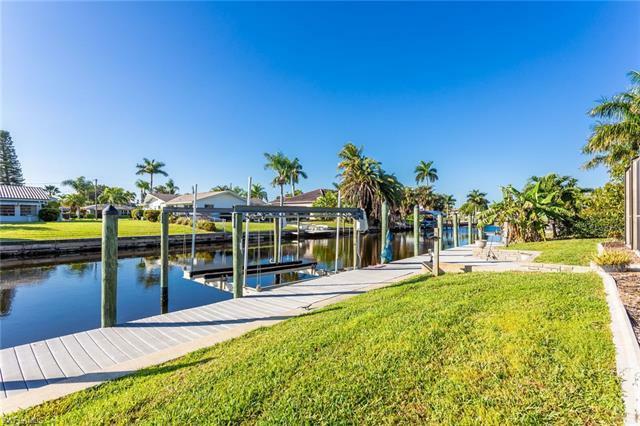 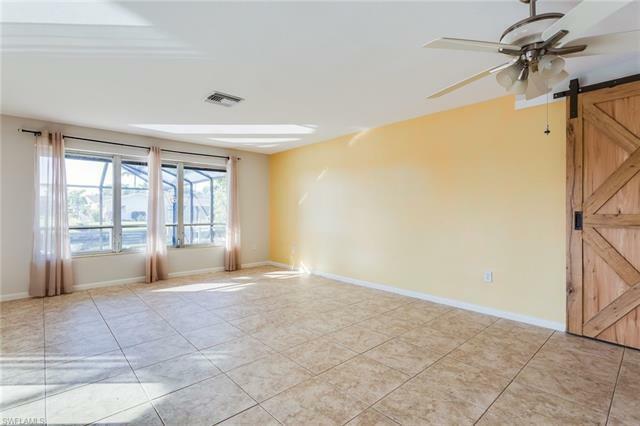 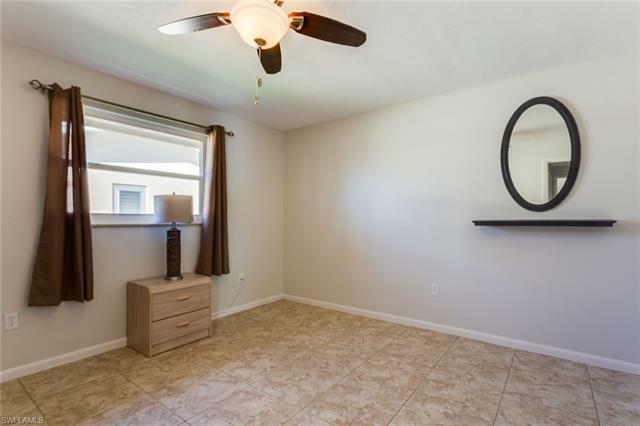 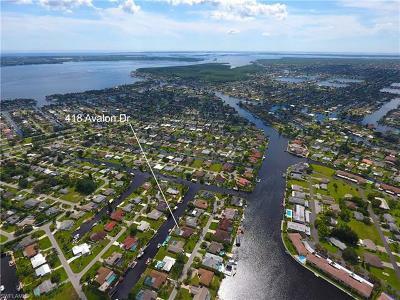 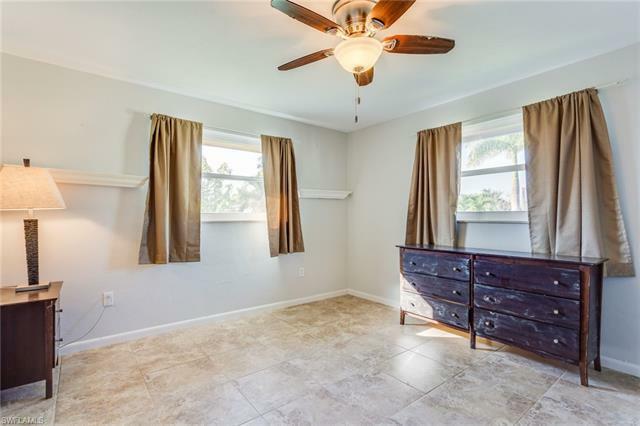 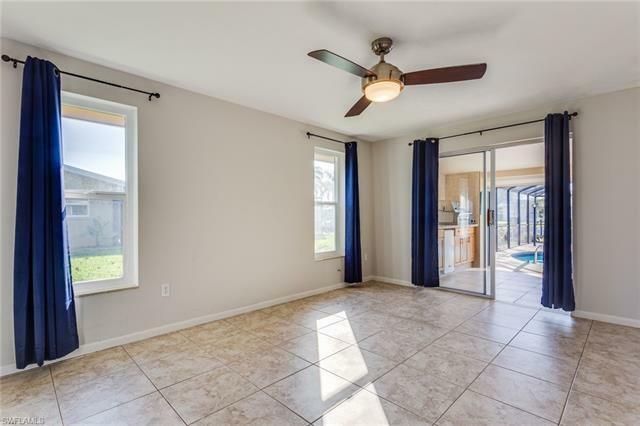 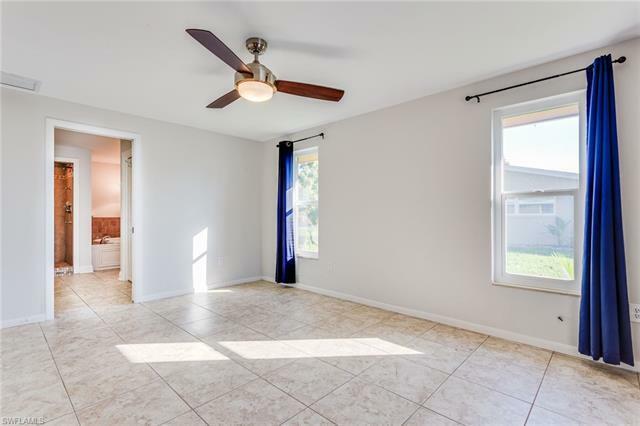 418 Avalon Dr, Cape Coral, FL.| MLS# 218063967 | Southwest Florida Residential Real Estate for Sale. 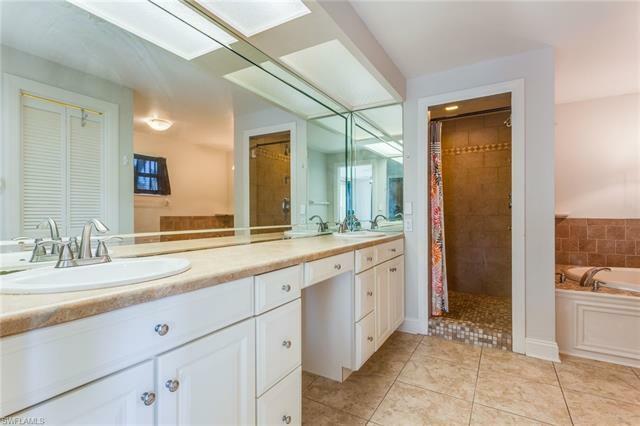 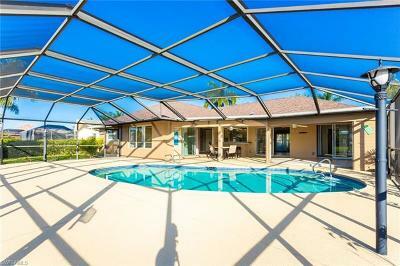 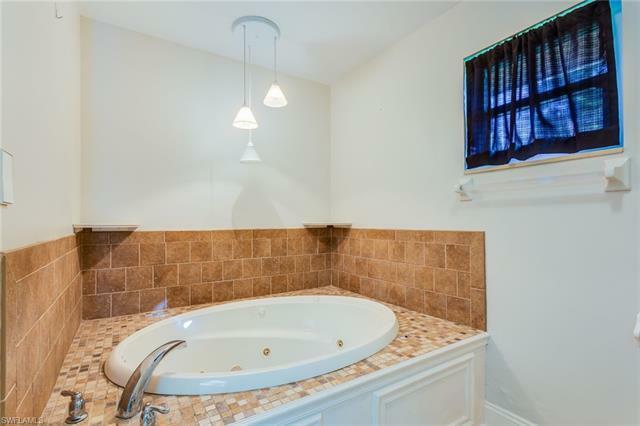 ***MOTIVATED SELLER***Direct Sail Boat Access Pool Home! 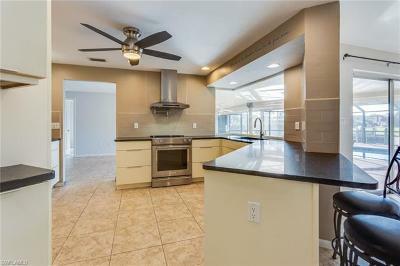 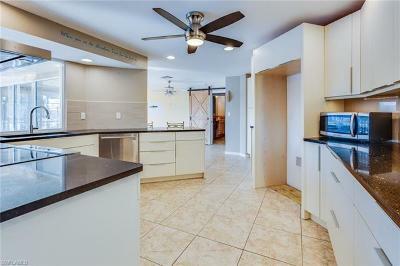 Remodeled kitchen with stainless steel appliances, quartz countertops, soft close cabinets, pot filler over stove, & tile backsplash. 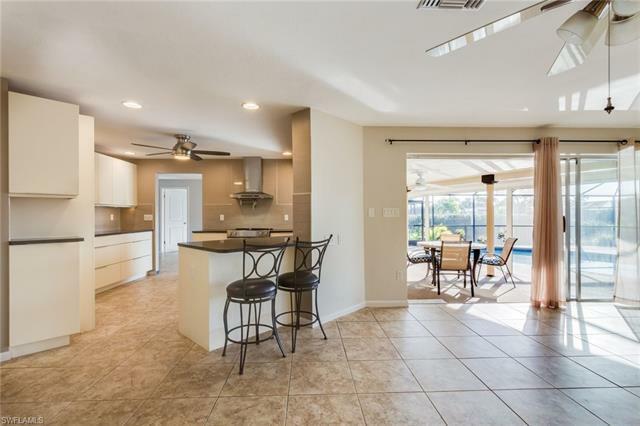 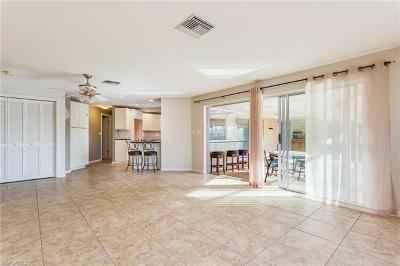 Southern exposure, large lanai, outdoor kitchen, big screened in pool area, fenced in yard and beautiful landscaping including new palm trees planted in front. 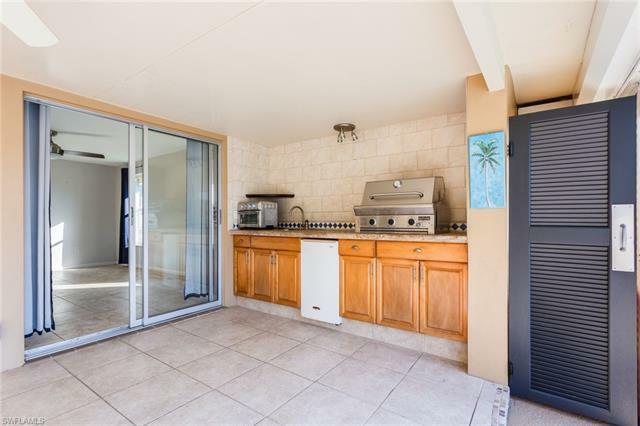 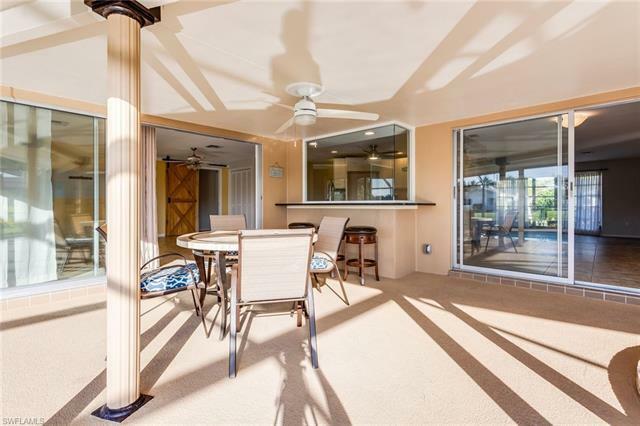 Nearly 2200 SF under air, with a wonderful open air feel with lots of sliders and big windows. New water heater, new double front entry door, roof replaced in 2016, 10, 000 lb boat lift with 80' of dock with composite decking. 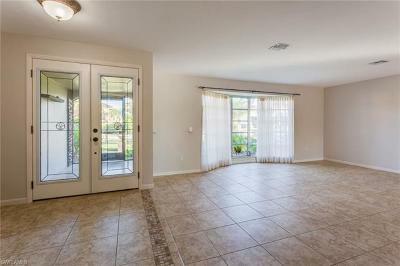 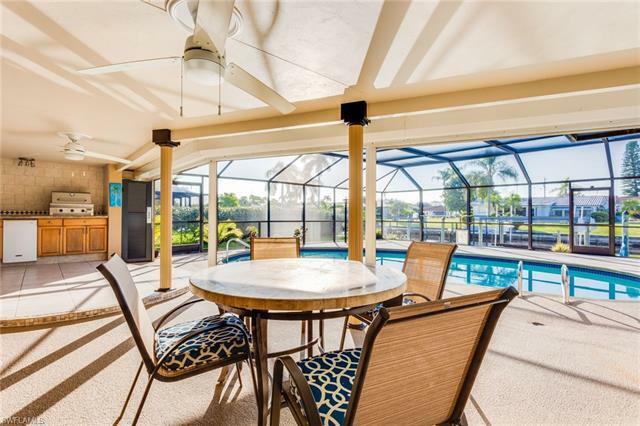 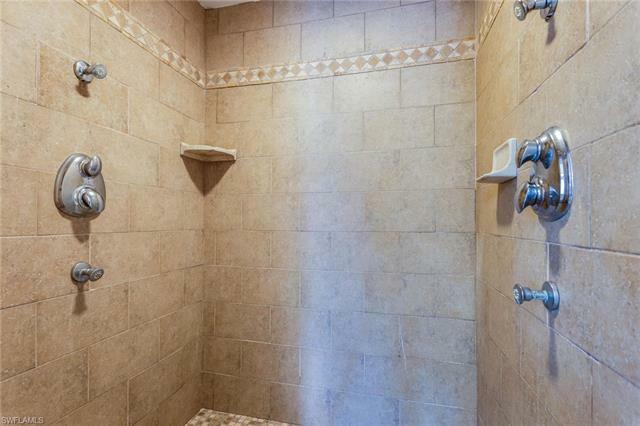 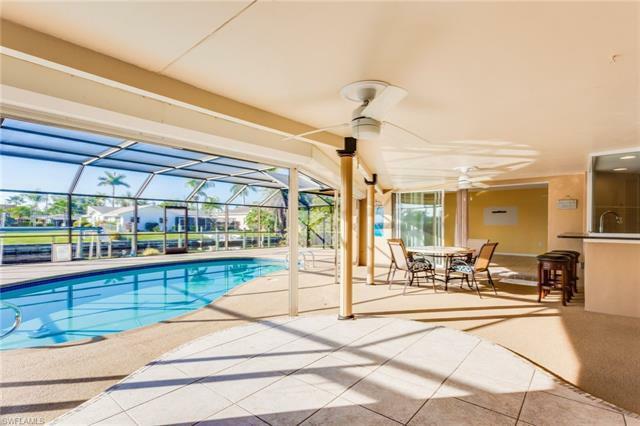 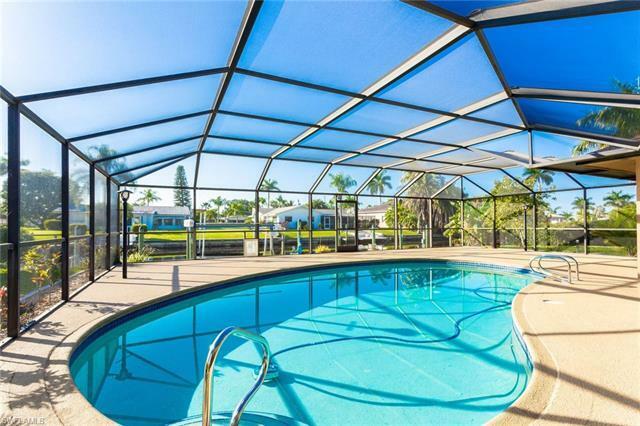 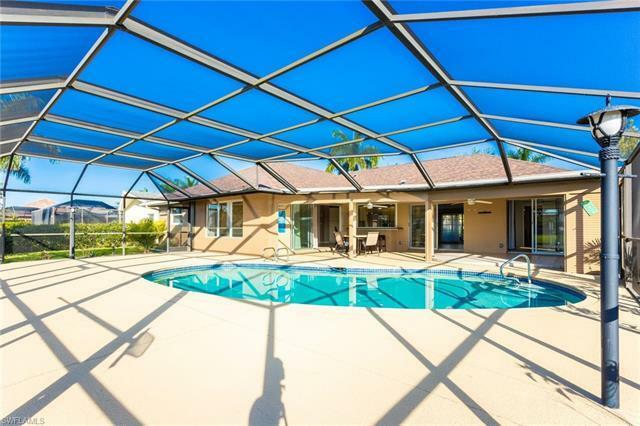 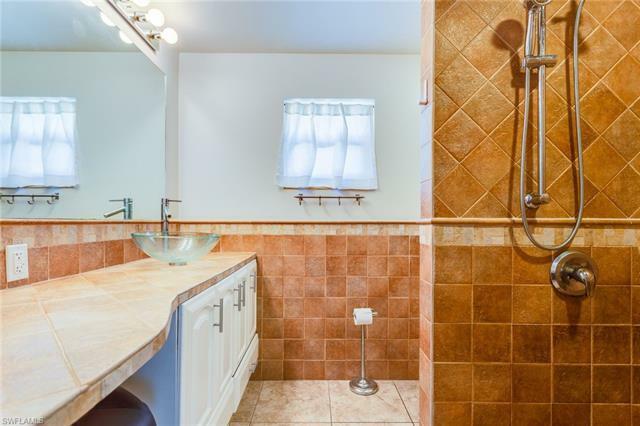 Within biking/walking distance to the Cape Coral Yacht Club.